We can't wait. The new HP Z Workstations are coming. Staying ahead by offering creative artists the best computers for their workflow is why VFX Technologies' list of clients is growing so fast. 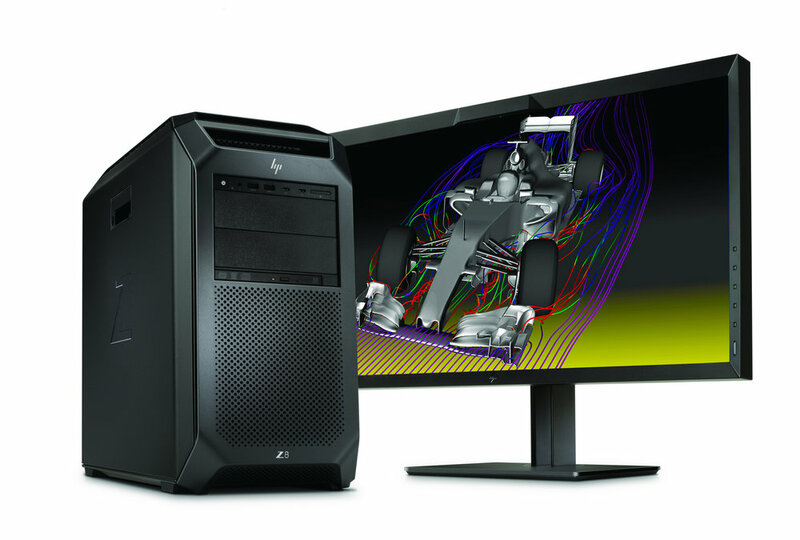 We are excited to see that after three years, HP is introducing their new Z workstation lineup. We already have HP's high-end Z840 in our rental inventory. For Flame, Nuke, Premier, Avid, Resolve, and other applications vital to post artists, we load this powerhouse up with Dual CPUs, RAM, storage, GPUs that enable you to work at peak performance. The new HP Z lineup, wow are we impressed! The top-of-the-line Z8 has eye-popping specifications and capabilities, promising to be the world's most powerful workstation, ready to tackle the demands of top tier Media and Entertainment organizations. You can read about the new HP Z8 here. We have already notified HP Inc. we want these workstations as soon as they're available in October. We will stock our rental inventory so you can use one without a huge cash outlay. If you want to purchase one of the new HP Z series, please allow us to recommend the best configuration for you and provide a quote. To be notified as soon as we have these inbound, send me an email.